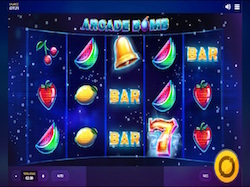 Arcade Bomb’s entire concept seems to be relying on symbols which will explode on the reels, offering the player features and payouts this way. The symbols are very much in the arcade category, showing off the old symbols that were part of pokies even a couple of decades ago, some of them actually having about a century of history behind them. The background image gives you the impression that it is showing you the universe at first, but if you pay attention you will notice that it actually has squares, triangles and crosses on it, and they’re slowly moving upwards. The symbols are quite old in origin, as I mentioned, but they do have a digital inspired look to them. They include the bombs which can appear on the reels, and then we have a 7, a gold bar, a Bar logo, watermelon slice, strawberry, orange, lemon and cherries. Play With Up TO $1,100 Free At Slots Million Casino Play Now! The developer, Red Tiger Gaming, has been in the industry only since 2014, but they managed to prove already that they can give us a very good design and even some cool features. 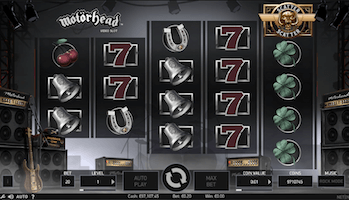 We see both in evidence with Arcade Bomb, the slot machine having a high quality design despite the classic theme and the reel bombs as the feature. 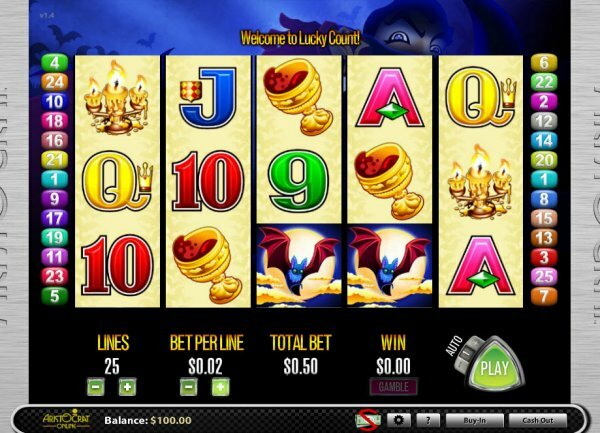 The developer has both pokies and table games in their collection. For the pokies, a couple of titles they own include Lucky Wizard, Five Star and Dragon’s Luck. First of all, we have a game with ways to win here, where all the symbols pay when they’re adjacent. The equivalent of 20 lines were used to cover the bets, and the amount you can spend will vary between $0.20 and $500. The line bet is anywhere between $0.01 and $25. The look of the game is modern enough that I actually enjoyed it a bit, especially coupled with the features that were introduced in it. The symbols don’t just look like fruits or bells, they have a certain digital pattern on them, and it’s not a bad look for them. As I’ve said before, the wins will pay when the symbols match and are adjacent. It’s similar with ways to win in a way, but the symbols need to touch, not just be on consecutive reels. The pokie relies on reel bombs mostly though, and there are four of them to consider. When a bomb appears on the reels, it will sport a number on the side, which will tell you for how many spins it will stay there. There are four blast patterns for the four bombs, and the explosions that occur will transform certain symbols around them, into a single identical symbol. You basically get help with landing as many symbols of the same type as possible, which improves the odds of multiple combinations forming. The rewards offered here will go up to 1,000x, which can mean $25,000 in the case of this game. Given the very good possibility of having multiple wins at the same time, the rewards could get even higher easily. Arcade Bomb has its unique side, but it has a strong connection to the past as well though. Its main feature has nothing to do with the classics, and that’s a plus as far as I’m concerned. 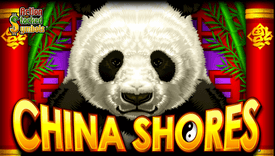 Great selection of pokies & up to $1,000 in bonus money.